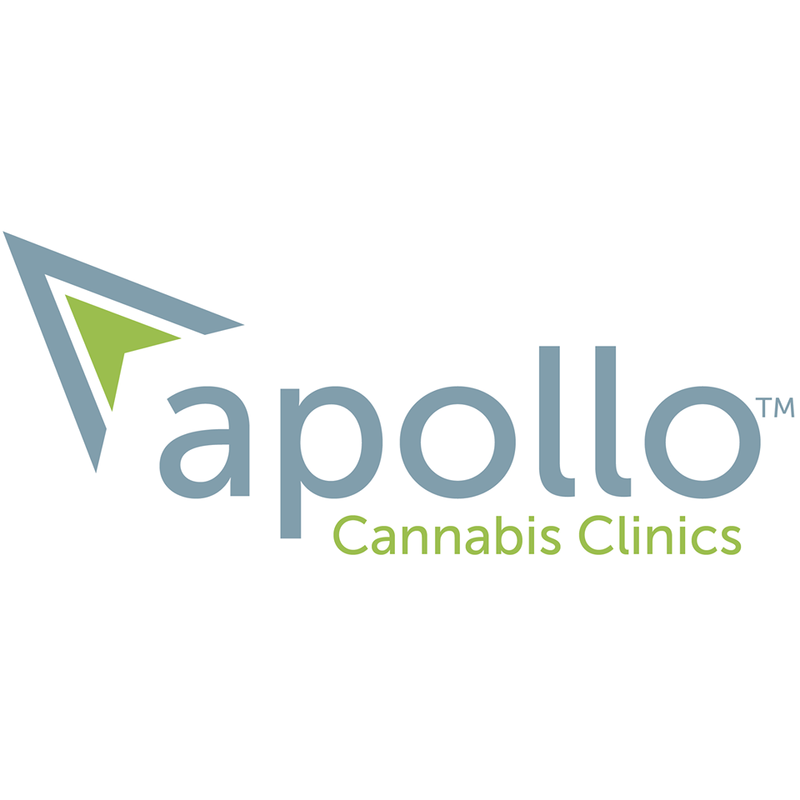 Apollo is Canada's leading, National, evidence-based medical cannabis clinic. Our services are free of charge and available to patients located anywhere in Canada. A doctor's referral is not required to be seen by Apollo. Our clinical team is comprised of qualified physicians, specialists, psychiatrists, healthcare practitioners, and compassionate support staff who share the goal of helping Canadians reduce their symptoms & conditions safely and effectively with Medical Cannabis. Apollo uses an evidence-based approach to treating conditions and symptoms using medical cannabis and a big part of our methodology includes ongoing education, support, and monitoring for all of our patients. We have been conducting Research Ethics Board approved research since 2013. Apollo has seen over 15'000 Canadian patients, of all ages, conditions, and locations, and we look forward to helping you too! Are you the owner of Apollo Cannabis Clinic?